"You can do it, put your back into it." 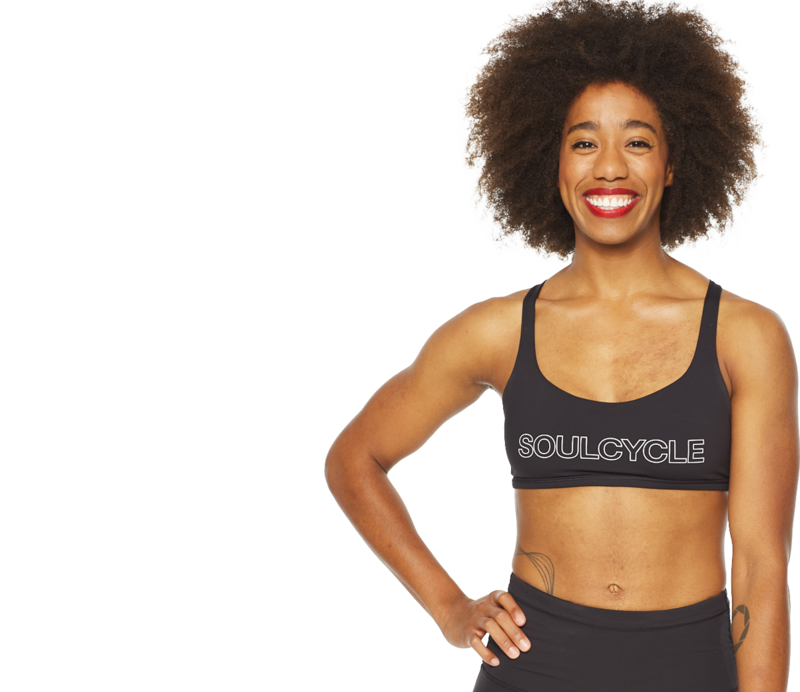 Amber is a New Yorker who fell in love with SoulCycle while studying Product Design at Stanford University. Though she will always appreciate good design work, her life-long passions for dance and community-building led her to switch gears (pun intended) to a career on a stationary bike. Amber's musicality, athleticism, and quirky sense of humor create a kickass class that encourages riders to appreciate the power of vulnerability both in and outside the studio. Go-To Karaoke Song "The Boy is Mine"